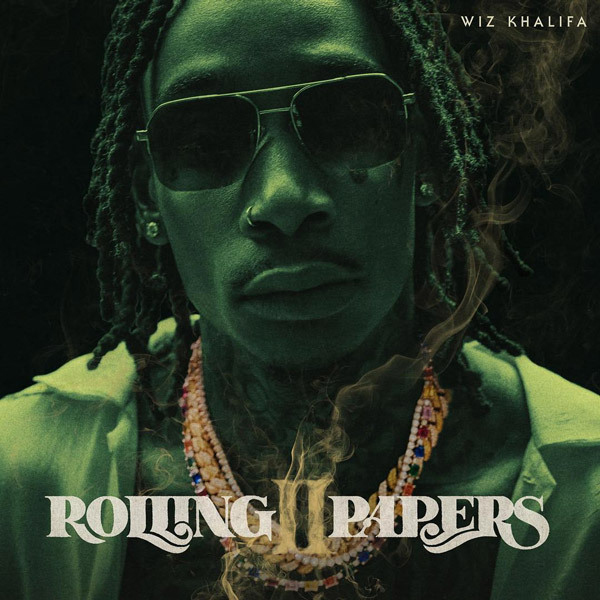 Seven years after Wiz blessed us with the first Rolling Papers that gave us classics like, “Black and Yellow” and “On My Level feat. Too Short,” Wiz is back with the much anticipated Rolling Papers 2 that had been in discussion since 2015. Laced with a whopping 25 tracks in total, the follow up to last year’s Laugh Now, Fly Later tape, features guest appearances from Swae Lee, Snoop Dogg, PARTYNEXTDOOR, Lil Skies, Ty Dolla $ign, Gucci Mane, Jimmy Wopo and more. Meanwhile production is handled by Wiz’s frequent collaborators E. Dan, Sledgren, TM88, Young Chop, and more. In an interview with Billboard last June, Khalifa highlighted the significance of Rolling Papers 2.